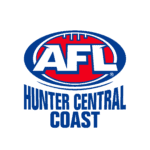 A development program targeted at students with limited to no knowledge of AFL. The curriculum linked program to specific educational outcomes achieved through practicing the core skills of the game and learning about the Sydney Swans and GWS Giants. 4 weeks $23 per participant, additional weeks at $2 per participant. A development program targeted at students with some understanding of AFL. The curriculum linked program expands on this knowledge via specific skill sessions and modified match play whilst learning about the Sydney Swans and GWS Giants. AFL Sporting Schools Program has been developed to facilitate the delivery of AFL in schools. The program provides schools the opportunity to access Australian Sports Commission funding to assist with the delivery of the program. After school clinics based on participant abilities, run on school grounds, after school by qualified AFL staff. 4-6 sessions. 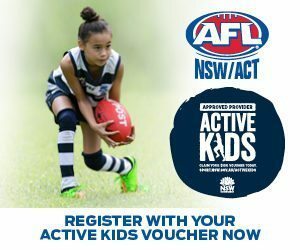 Please contact AFL NSW/ACT staff to see if your schools/ students are eligible to be involved in this program. Aims to teach the basic skills of the game in a safe and fun environment. The timing of the program can be modified to meet a range of options for the school. 4 weeks $20-36 per participant, additional weeks at $2 per participant. 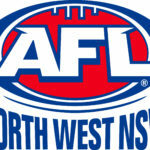 The AFL has arranged Public Liability Insurance for a sum Insured of $20,000,000 to cover its legal liabilities. The AFL expects each school involved in Australian Football programs to maintain public liability insurance to sufficiently cover its legal liabilities. At its own discretion each school or individual may want to consider purchasing personal accident insurance to protect it against claims for non-Medicare medical expenses arising from this Australian Football program, or any other school program.